On June 6, 1944, 156,000 Allied troops stormed the beaches of Normandy, initiating the liberation of Western Europe from Nazi control. 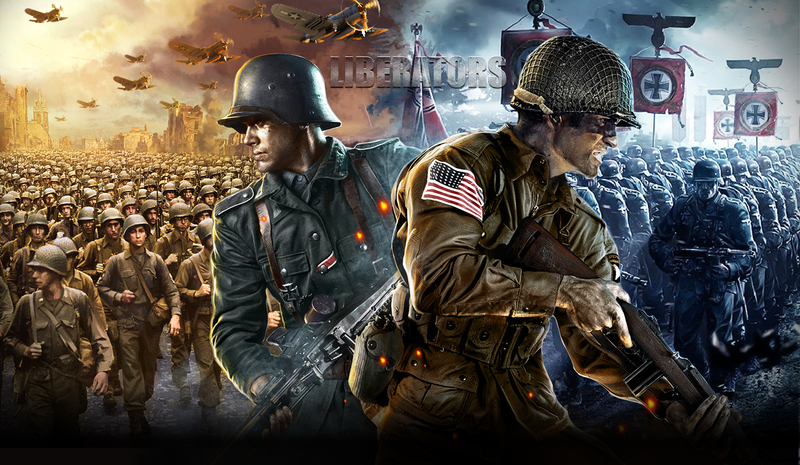 This was the beginning of the famous procedure codenamed Operation Overlord, and involved the concerted effort of the Americans, British, and Canadian forces in one of the largest amphibious military assaults in history. By the end of the day, some 4,000 Allied soldiers had lost their lives. However, the psychological blow it caused to the Axis forces prevented the dispensing of troops to the Soviet front of the war, spelling defeat further down the line. The shifting of the tides was palpable that day on the beaches of Normandy, and history remembers this invasion with a mixture of remorse and pride. 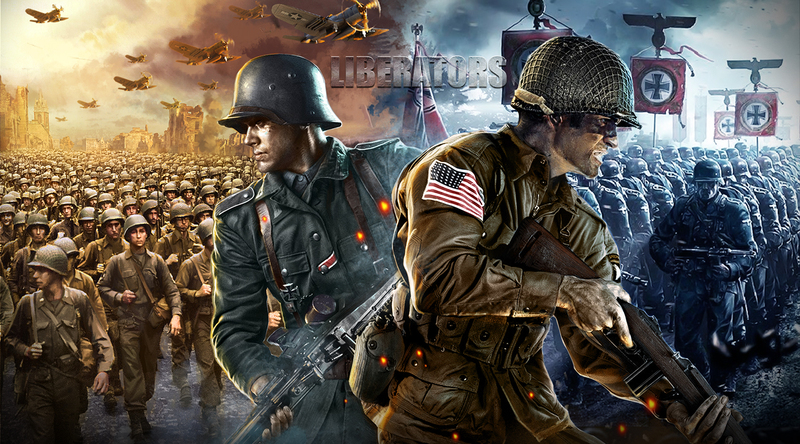 Liberators invites players to commemorate the momentous day with memorials for your base. 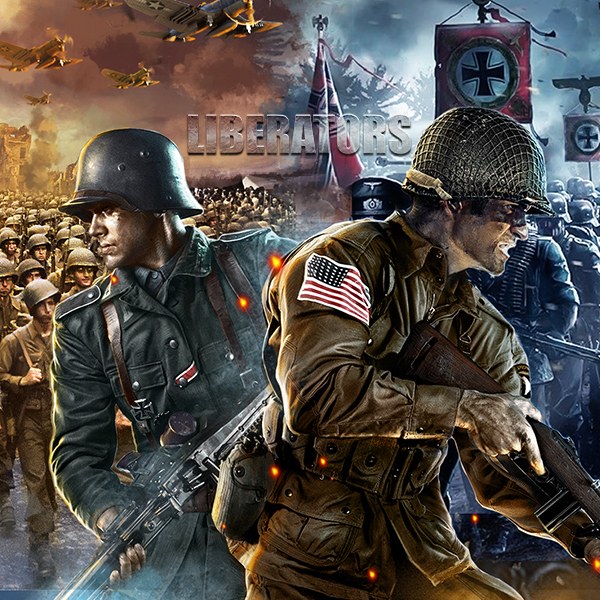 Generals can choose from one of three possible choices. First is the Higgins Boat, the famous carrier of soldiers to their glorious landing at Normandy. Second is a likeness of the National D-Day Memorial, located in Bedford, Virginia. This monument carries on the millenia-old Western tradition of creating an arch in commemoration of a momentous wartime event. Finally, there's Les Braves Memorial sculpture, the Omaha Beach memorial created to honor the fallen soldiers of that momentous assault. The memorial represents three elements: The Wings of Hope, Rise Freedom, and the Wings Of Fraternity. Especially adept Generals can expect to win these latter two in upcoming events, so stay tuned for details! 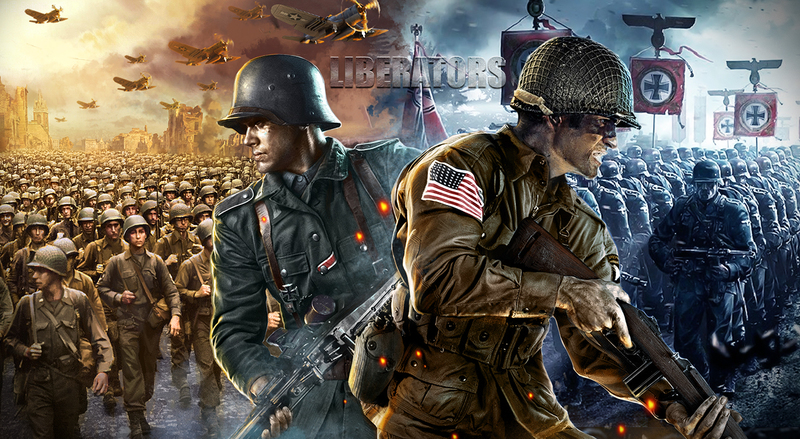 On the Liberators Battlefield, soldiers from all over the planet come to recreate the excitement, the honor, and the glory of restoration of social order and military conquest. Strategy, tactics, planning, supply production, troop deployment and arrangement, political alliances, diplomacy, and the whole laundry list of notions are necessary for victory. But equally so is a look to the past, and respect for the men and women who gave their lives so that we could enjoy the freedom and stability that we have today.